i’ve been asked by booking.com to share my dream scenario to where i would spend my new year’s. 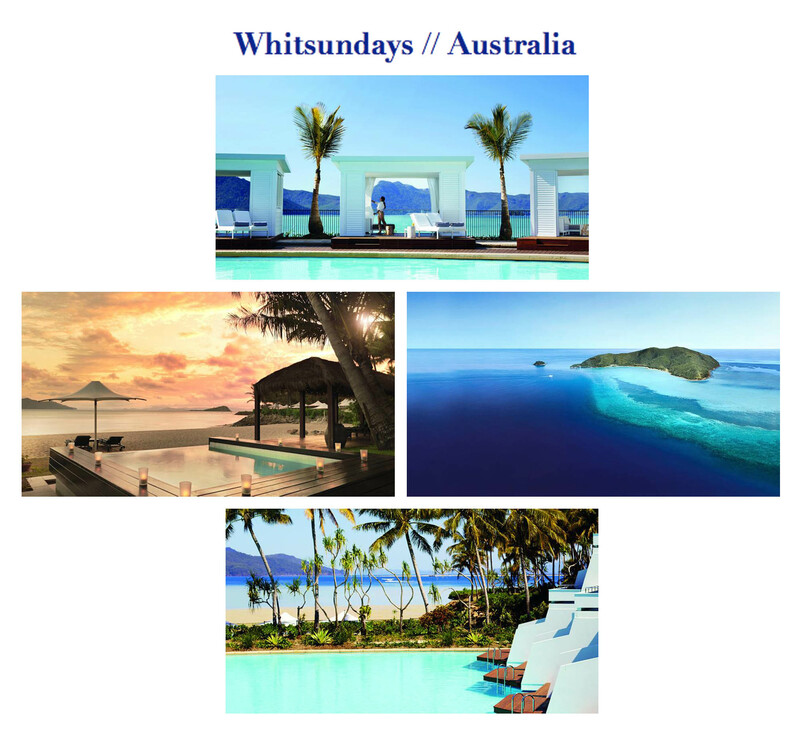 i would without a doubt travel across the world and visit whitsundays in australia. back when i went back packing (many years ago) i traveled to australia but didn’t have the time to experience whitsundays. just look at the beautiful nature and surroundings! i’ve taken a trip down memory lane with some of my great vacation memories. i don’t recall spending my new year’s outside of the country – although my mom tells me that we’ve been in thailand many years ago when i was just a small kid. anyway, that doesn’t count since i don’t remember but i wouldn’t mind traveling just to experience something new. oh and there is a surprise! you get a chance to win an all paid for dream vacation in 2015. all you have to do is share your destination (from here), hashtag #BookingNYE and why this would be the perfect 11.59pm new years moment in the comment field below, facebook, instagram or twitter.